We all are intrigued to know about the life of our favourite celebrities behind the cameras. We try to dig in more about their style, way of living & their times of struggle. 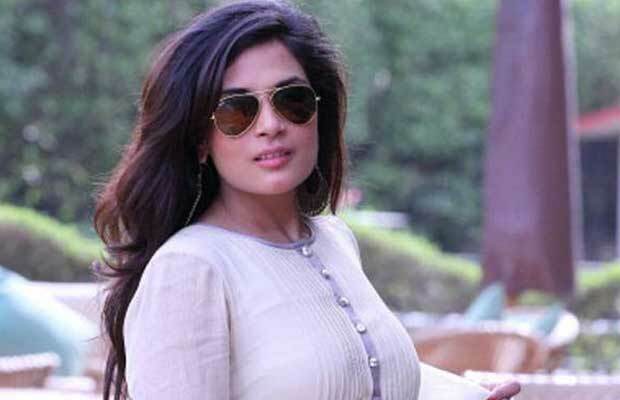 Here are a few things about Richa Chadha’s career that are known by very few. 1. Richa and her parents had been forced to move to Delhi from Amritsar in the violence following the Khalistan unrest. Richa was barely two years old then but she has heard the story over and over again while growing up. 2. Richa started her career by doing an intern-ship with a very well known Men’s fashion magazine . After which she tried her hands in modelling and later on moved to theater. She did numerous plays both in India as well as in Pakistan. 3. Abhay Deol had declined an interview request from Richa when she was an intern. Shortly after that Richa made her debut paired alongside Abhay in Oye Lucky Lucky Oye. 4. Richa loves her fragrance. While she is prepping for a role she picks up a fragrance that suits the character she is playing. During Gangs of Wasseypur, she used to wear an earthy ittar drawn from jasmine flowers. Similarly she used to wear a perfume Provocative Women while she was shooting for Fukrey where she is essaying the role of Delhi gangster called Bholi Punjaban . She used a perfume called ‘Music’ for Ram Leela. For her upcoming movie Cabaret where she portrays a dancer she chose the ‘Verveine” by L’Occitane. 5. Richa attended theater workshops in Bombay with Kalki, Gulshan and Ranveer Singh before any of them got famous. Also Read: Breaking Bigg Boss 9 With Salman Khan: Guess The New Captain Of The House! Also Read: Bigg Boss 9 Day 3: Is Mandana Karimi Too Self Centered? Also Read: Bigg Boss 9 With Salman Khan: Love Sparks Between Prince Narula And Yuvika Chaudhary!